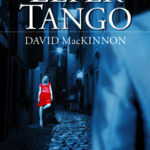 “The setting for Leper Tango is rue St-Denis, a notorious stretch of Paris with some of the Western world’s seediest hookers, pimps and reprobates. The story takes place during the last decade of the 20th century, a time when, to quote the novel’s protagonist, Franck Robinson, “the whole planet was for sale”. The wind was strong, billowing her gauze scarf into bubbled shapes. I felt a sucking pressure pulling on me from my lower torso, as if I had a taut, shredded ligament linking it tentatively to the pituitary gland. Even through the wind, the sun burned harshly. We were passing the Monument to the Dead. The road circled upwards, overlooking the Eastern portion of the city. We sat down on a bench on a promontory, near the tomb of Apollinaire. She walked to the edge of the promontory, leaned over a wrought-iron railing, protecting walkers from a twenty metre sheer drop. I briefly considered the option of pushing her over, and watching her body and head smash onto the pavement below. 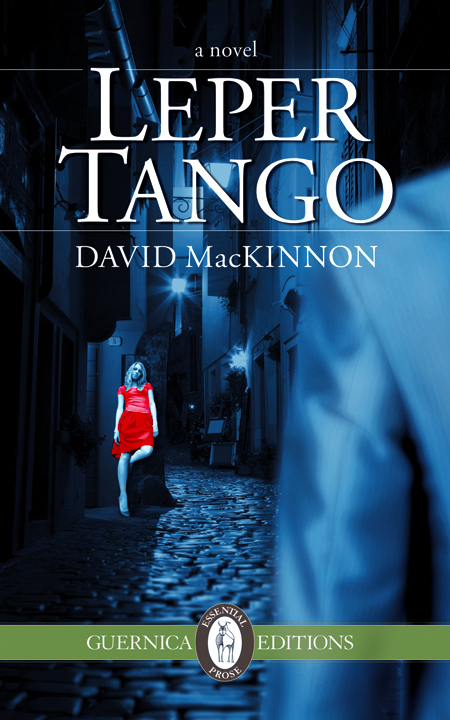 She turned around, her eyes probing me, as if detecting something she had been looking for. Then walking towards me, the outside contours of her hips undulating, reminding me of another time, a forgotten déjà vu. The heat of the sun had become unpleasant. Chafing, abrasive. A vapour emanated from the moss clinging loosely to the Monument of the Dead. She looked away from me. “I have a recurrent dream, Franck. It is so real, I wonder whether it might not have happened in a way. A spiritual way. I see something. A person or a presence. But the contours and individuality of the person are not distinct. Like an angel, Franck. She placed both her hands flat on the upper portion of her loins. When she said it, death seemed like a good place. At least good for the two of us.